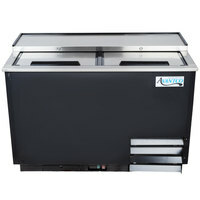 A mug chiller and froster is the perfect complement to any bar because the cold glasses will keep beverages cold for longer, increasing customer satisfaction. 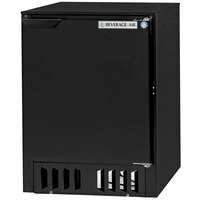 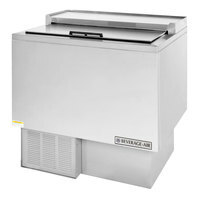 These chillers feature high-quality insulation that keep glasses cold as well as front-breathing, front-mounted compressors for easy maintenance. 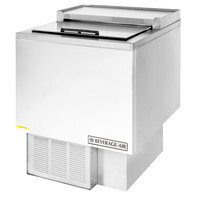 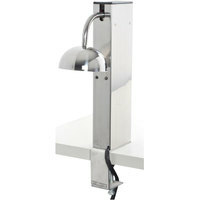 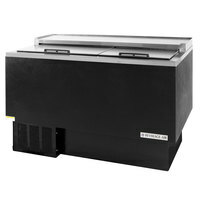 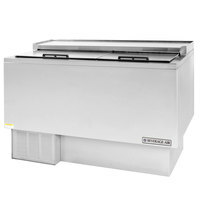 Thanks to the lift-top or sliding lids, your staff will also be able to access glasses easily from the top of the unit. 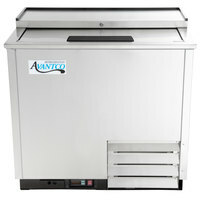 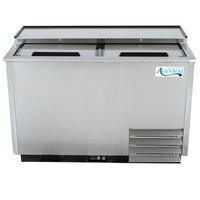 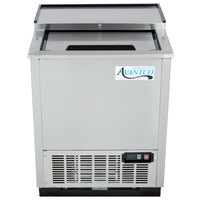 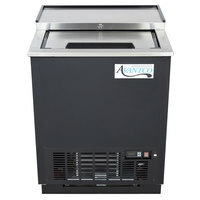 Also make sure to check out other great items from Avantco Refrigeration, Beverage-Air and Campus Products Inc.
A glass chiller and froster is perfect for presenting craft beers, root beers, sodas, and other beverages that you want served ice cold! 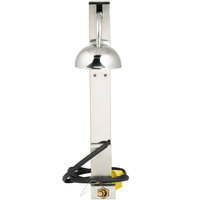 Our models can hold several dozen or several hundred standard glasses, making them appropriate for any small to large bar or lounge. 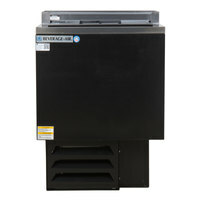 Features like shallow wells and temperature controls ensure that your customers receive the perfect frosted mug every time. 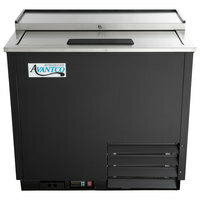 You can even choose from black or stainless steel finishes to ensure your equipment matches. 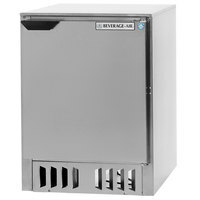 If you're looking for more bar refrigeration equipment, check out our bottle coolers, back bar coolers, and wine coolers. 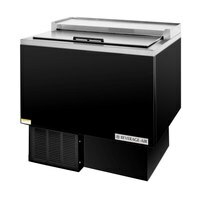 If you're wondering where to buy glass chillers and frosters, we have a large selection of glass chillers and frosters for sale at the lowest prices.